Stress within your comfort zone can help you perform under pressure, motivate you to do your best, even keep you safe when danger looms. But when stress becomes overwhelming, it can damage your mood and relationships, and lead to a host of serious mental and physical health problems. These can include physical health decline as well as depression. Burnout is a type of psychological stress. Occupational burnout or job burnout is characterized by exhaustion, lack of enthusiasm and motivation, feelings of ineffectiveness, and also may have the dimension of frustration or cynicism, and as a result reduced efficacy within the workplace. When the stress of life leads to drug abuse, chronic physical ailments or pain, an absence of pleasure or relaxation in life, or when it affects one’s well-being negatively in any way, it may be helpful to meet with a mental health professional or medical doctor to receive treatment for the manifested symptoms of stress and work through the issues causing it. Stress is a strong contributor to burnout. 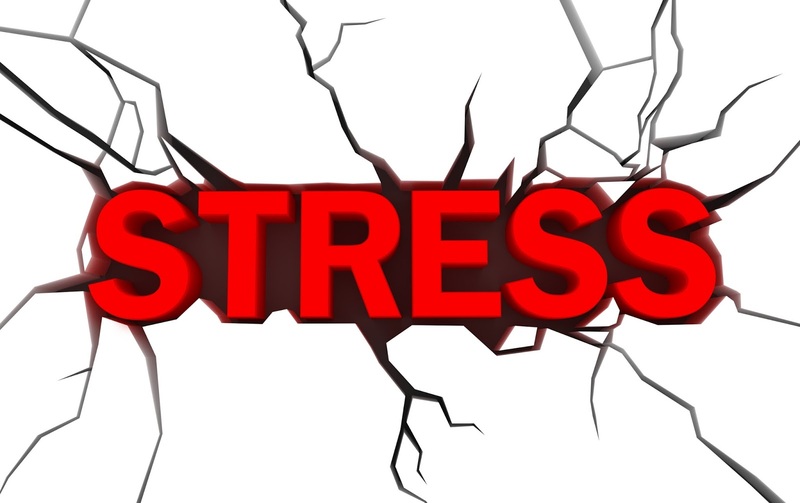 Stress can cause severe health problems and, in extreme cases, can cause death. Stress management refers to the wide spectrum of techniques and psychotherapies aimed at controlling a person’s levels of stress, especially chronic stress, usually for the purpose of improving everyday functioning. Although life provides numerous demands that can prove difficult to handle, stress management provides a number of ways to manage anxiety and maintain overall well-being. Despite stress often being thought of as a subjective experience, levels of stress are readily measurable, using various physiological tests, similar to those used in polygraphs. Many practical stress management techniques are available, some for use by health professionals and others, for self-help, which may help an individual reduce their levels of stress, provide positive feelings of control over one’s life and promote general well-being.